Give the gift of Real Food On Demand! 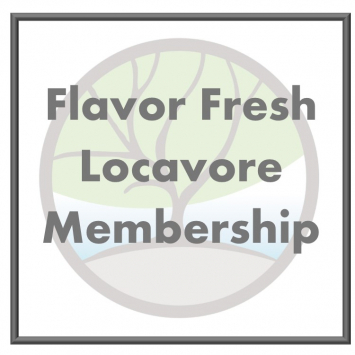 Gift cards can be redeemed at our Online Store or at any of our Flavor Fresh Mobile Market locations. 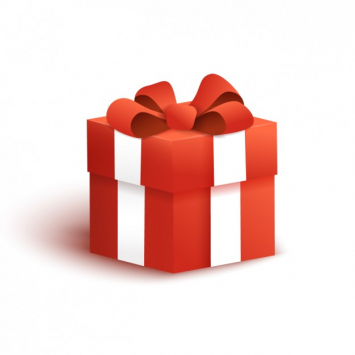 We will email your gift certificate after purchase. You can print it or just forward the email to the desired recipient. If you do not receive your email within 24 hours, please contact us!